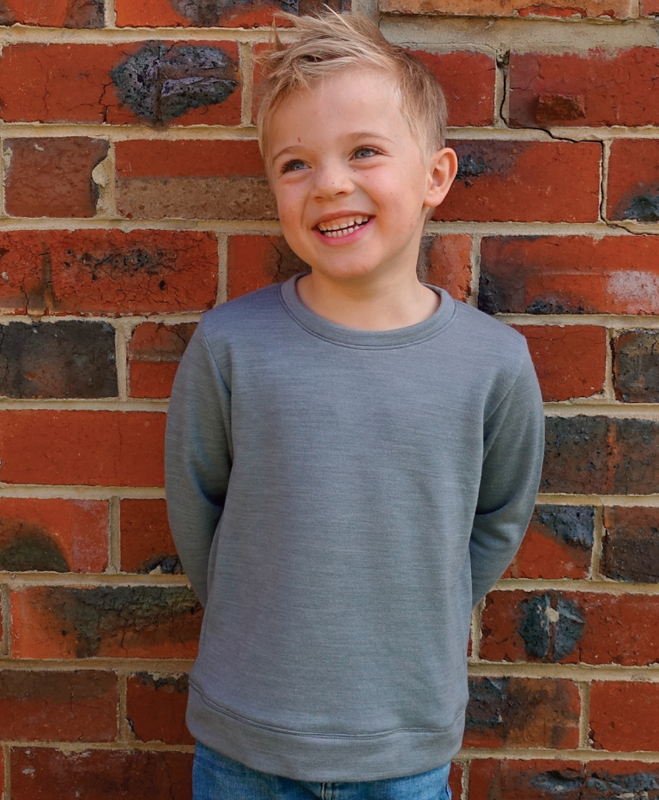 Have you heard that we have just released our new kid’s wear pattern collection? 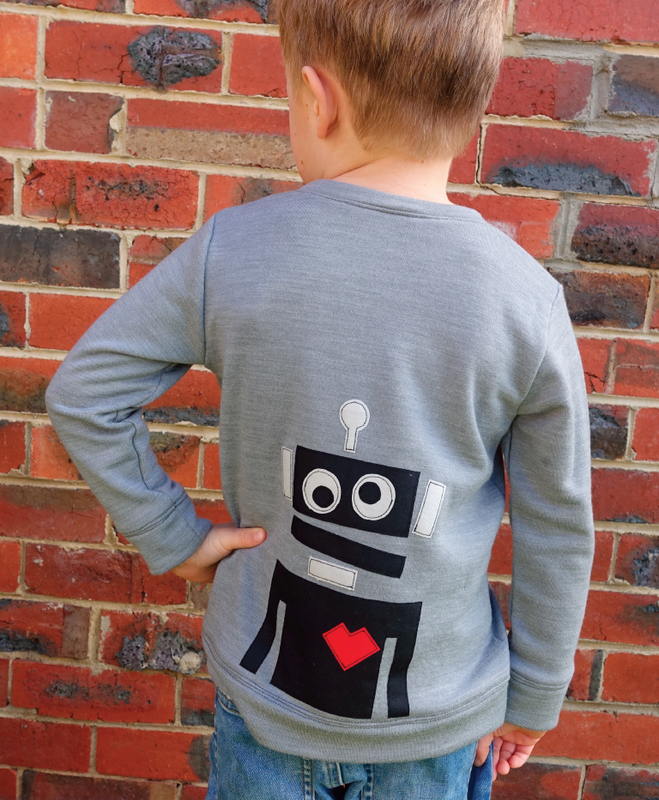 Our range of children’s patterns has something great for boys or girls! 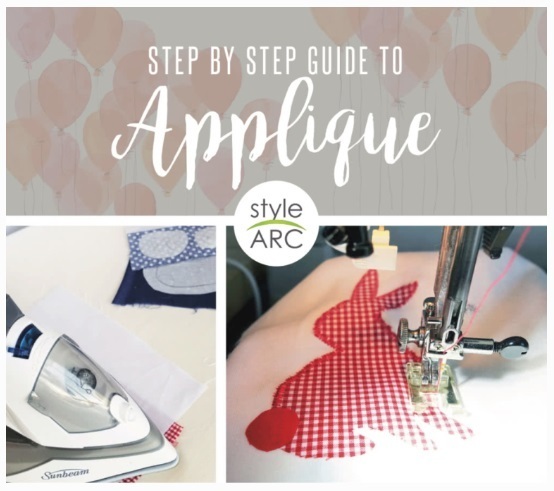 Style Arc is bringing you a range of kid’s sewing patterns that are stylish and comfortable for your little ones! Just like our women’s pattern collection, our kidswear patterns are drafted from new blocks to give them a modern and stylish feel and avoid that 60’s pattern look! The range is multi-sized (sizes 1-7) and available in both paper hard copy and PDF. Our PDF kids patterns include both tiled and copy shop files in the one purchase, and the good news is that the copy shop files are set-up to print on A0 sized paper. Wondering what size to sew for your little one? We have a size chart to assist you with picking the right size here. As height and shape can vary so much from child to child, we have put all the measurements down so you can check which size your little one best suits. You can checkout our other styles on our Instagram page here. One fabulous blogger Mie has already made our Sammi Sweatshirt and Cat applique here hasn’t she done an amazing job!! We are so excited to see your creativity come to life with our new range so please don’t forget to share your beautiful creations with us and if you post them on social media please us the #stylearc hashtag! 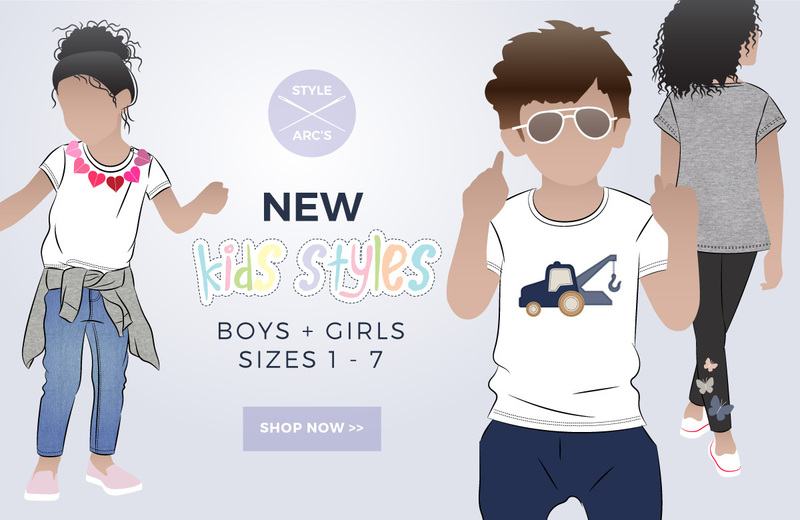 ← Style Arc Kids Patterns and Applique Templates are here!